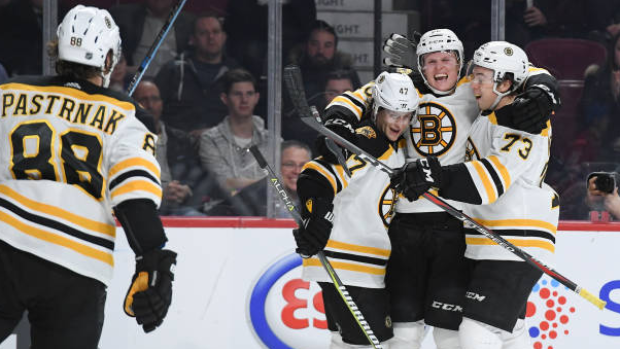 LOS ANGELES — Charlie McAvoy and the Boston Bruins made one last push in the third period. Los Angeles appeared to have the momentum after Rask's kick save of a shot by defenceman Paul LaDue went right to Iafallo for his 12th goal of the season, and Marchand was whistled for a hooking penalty on Kings centre Jeff Carter 23 seconds later. But the Bruins did not allow a shot on the ensuing Kings power play.